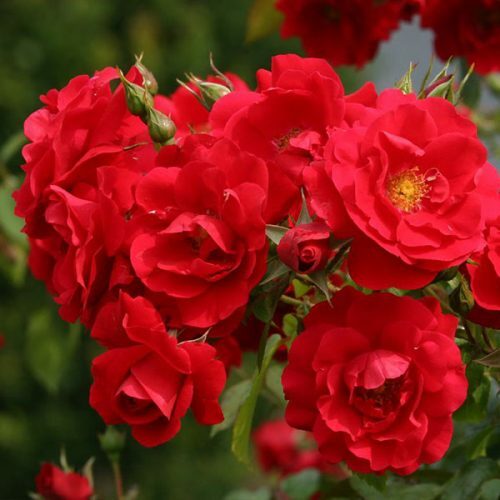 Here’s a list of Christmas themed gift ideas. 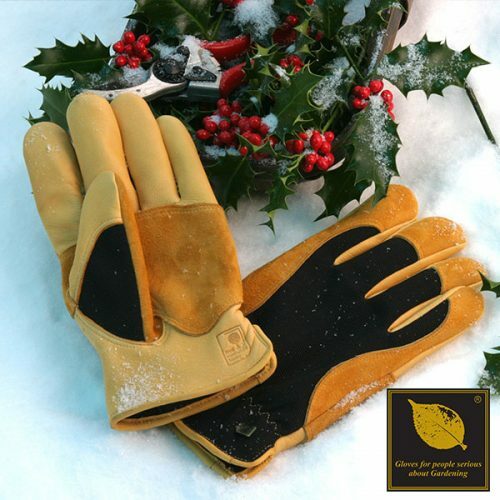 We are now selling Gold Leaf gloves which we have been using on the nursery for several years. 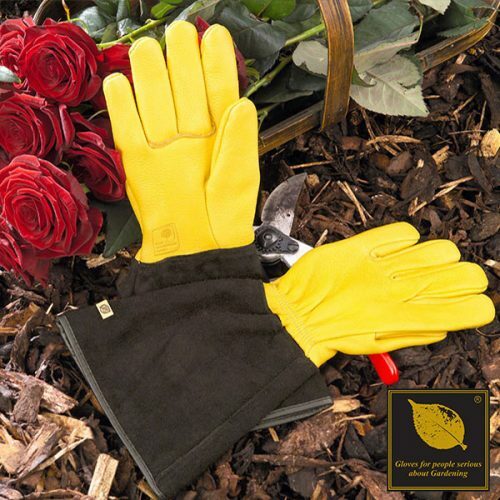 These really are the Rolls Royce of gardening gloves: hard- wearing and thorn-proof yet comfortable and flexible. 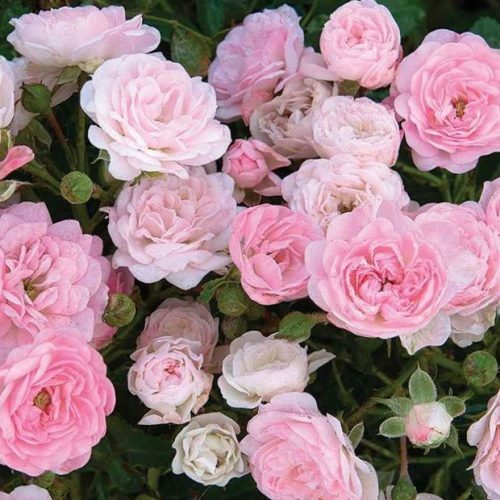 So if you are looking for an extra special gift for someone (or even yourself) these are a great idea. 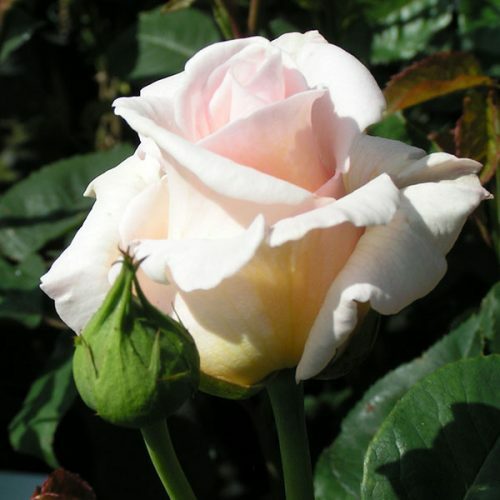 Or looking for something a little bit more personal? 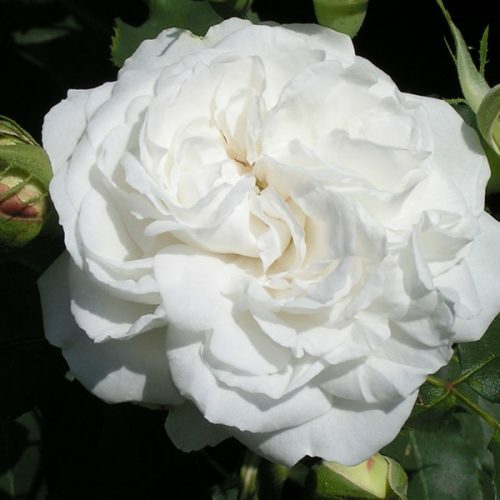 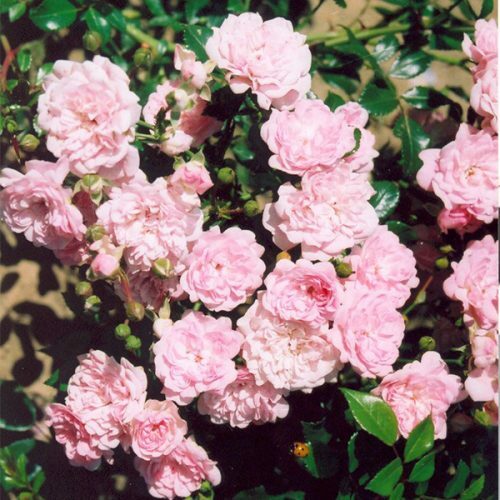 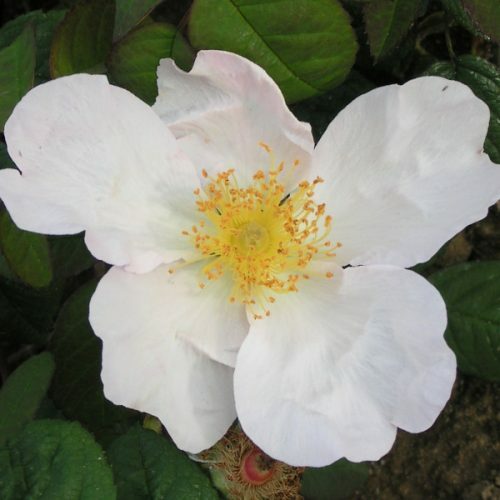 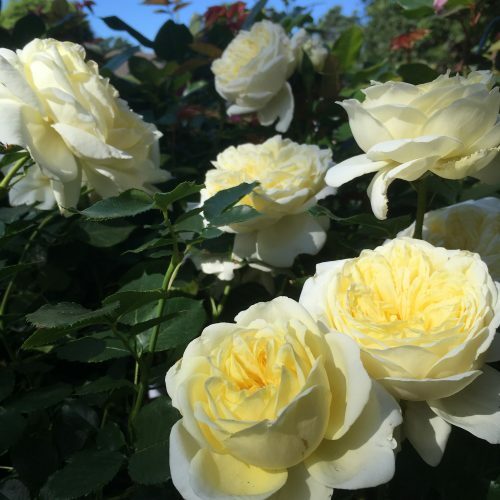 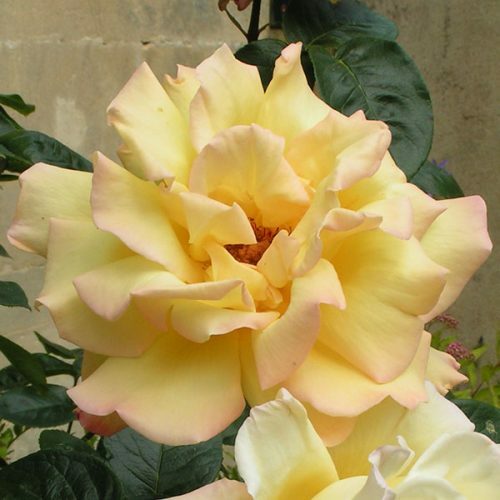 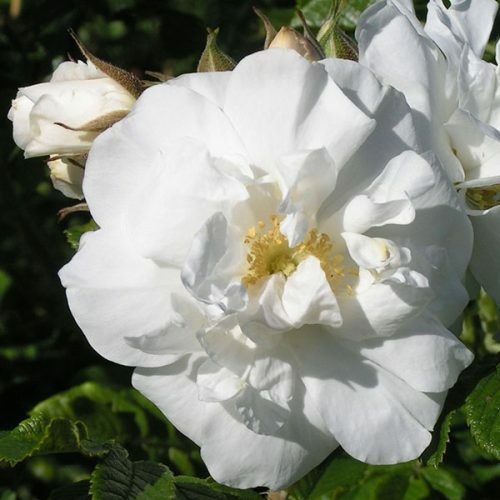 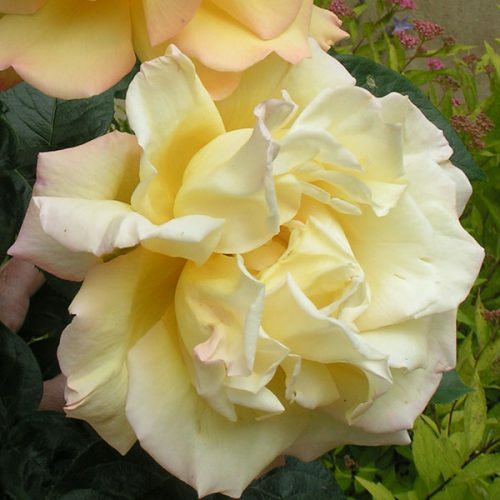 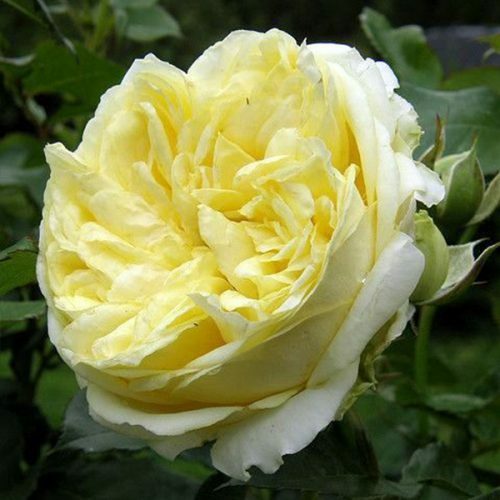 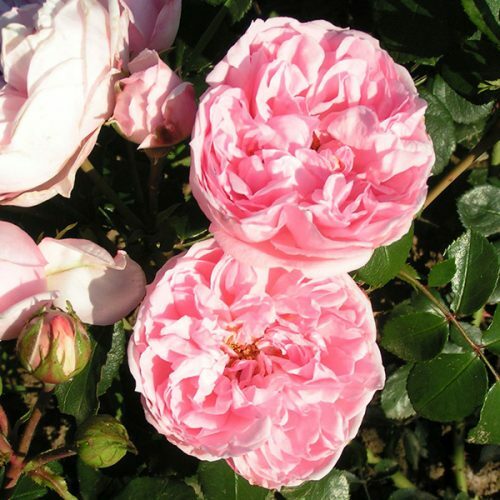 See our list of Named Roses.